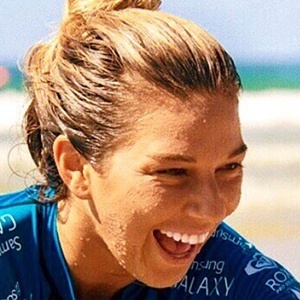 Professional surfer voted as a top three fan favorite in Surfer magazine with more than 25 career awards to her name. 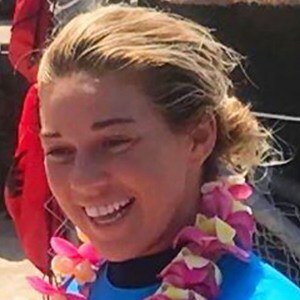 She earned her first sponsorship when she was 8 years old and qualified for the ASP Women's World Championship Tour at the age of 17. She was 2009 Rookie of the Year. She has made appearances in the 2002 film Blue Crush and the 2011 film Leave a Message. Her father, Michael Ho, and her uncle, Derek Ho, were both professional surfers as well. 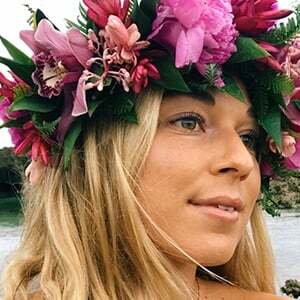 Her brother Mason was also influential in her surfing career. 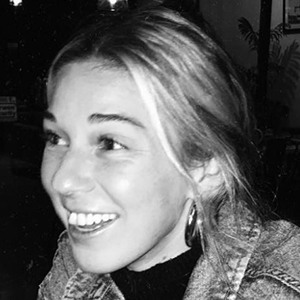 She has been in a relationship with snowboarder Mark McMorris. 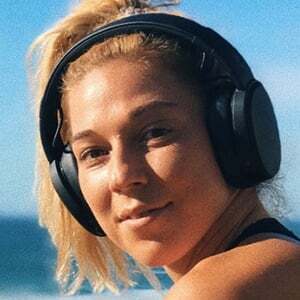 She earned a sponsorship with Beats by Dre.